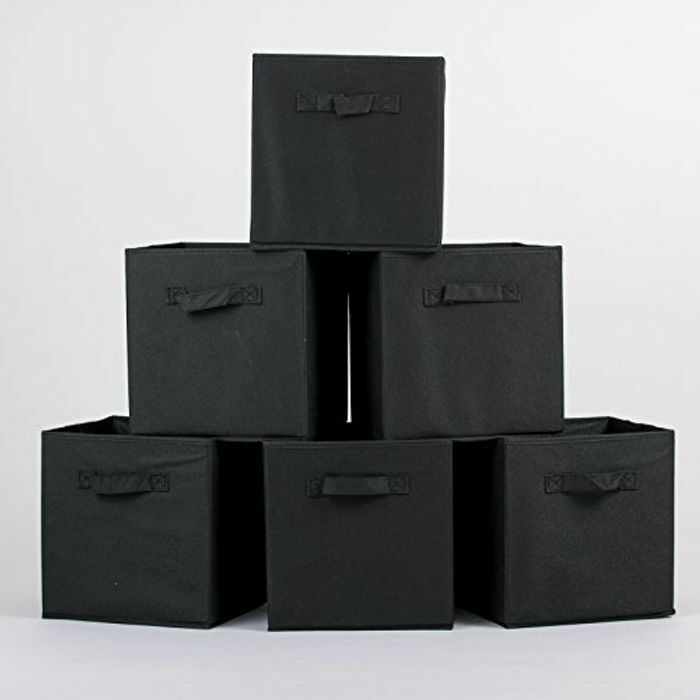 IDEAL FOR STORING MANY ITEMS - These storage cubes are great for storing toys, summer or winter clothes, books, accessories or any others items you want to pack away. Handy in a wardrobe for keeping gloves, socks, comics and magazines etc. Another brilliant bargain.. Will pick these up and put away for Christmas that's just round the corner hiding from us.